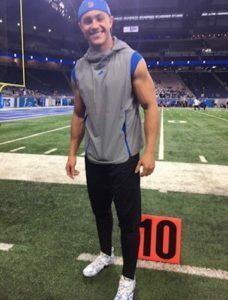 Playworks Michigan wants to give a double whoosh clap to Detroit Lions player, Miles Killebrew. Miles chose Playworks Michigan to be the beneficiaries of My Cause, My Cleats, a fundraiser where NFL players proudly show off the charity of their choice on their cleats during Week 13 of the season. 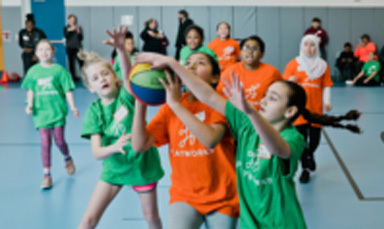 Additionally, Playworks Michigan will receive $10 for every ticket sold to the Detroit Lions vs. Los Angeles Rams game! Thanks again Miles, your support does not go unnoticed! 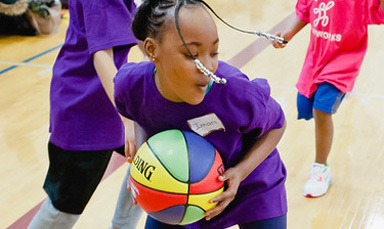 Playworks appeared on 910AM Superstation’s “The Nolan Finley Show” to discuss Jamboree.